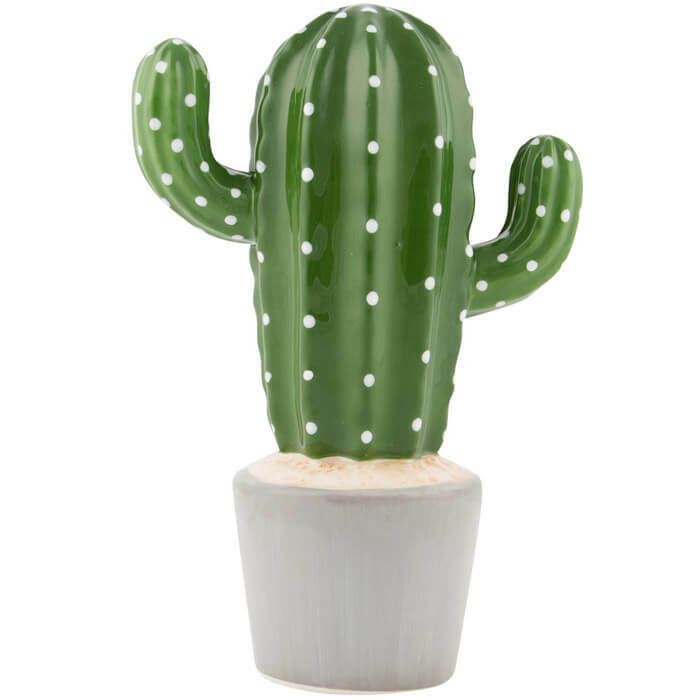 Our Colourful Cactus collection celebrates the cacti and its unique aesthetic. Bringing the outdoors into the home has been embraced in recent years and there is a trend for surrounding spaces with greenery. 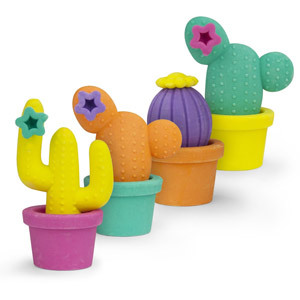 Plants spread positivity, adding fun pops of colour and our Colourful Cactus collection embodies this. 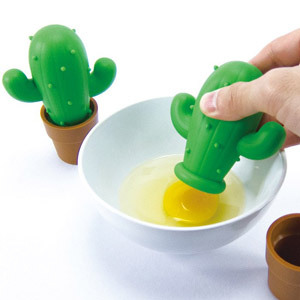 Find a wide range of items depicting a happy cactus or a beautiful illustrated print of a whole host of quirky cacti.